SKU: 1755 Categories: ALL GOGGLES, Dye & Proto Goggles Brands: Dye. 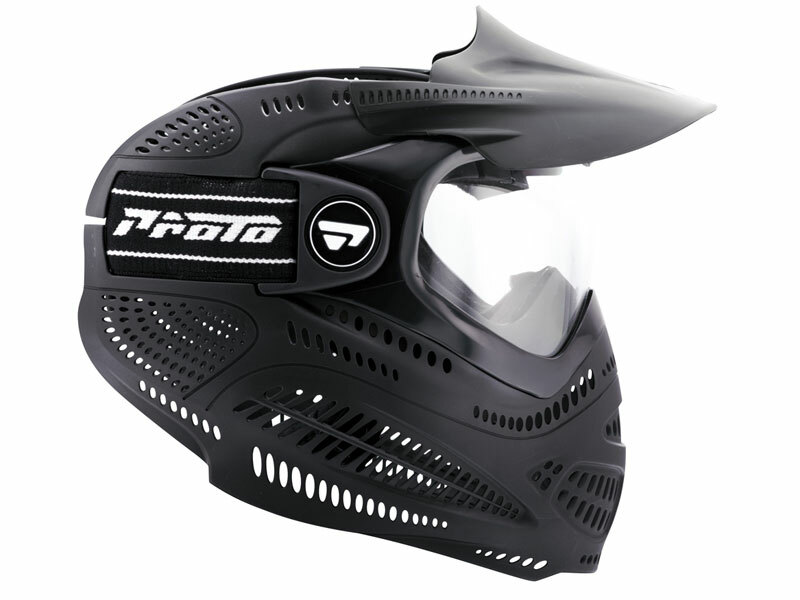 The Proto Switch goggle’s eye protection system is revolutionary in its design and performance. The patent pending _ turn snap lock system is fast and secure, and makes lens changing simple. The outer frame holds the lens in place with no extruding edge or protruding tabs, just clean looking style. The inner frame structure provides a secure platform for the lens and frame to compress together, giving stability under the most severe of impacts. The split frame system holds your lens securely into place while providing comfort and style. The patent pending locking tabs allow you to change lenses in seconds. Wicks away sweat and increases comfort. Longer lasting and more effective than others on the market. Stays in place and won t slip. 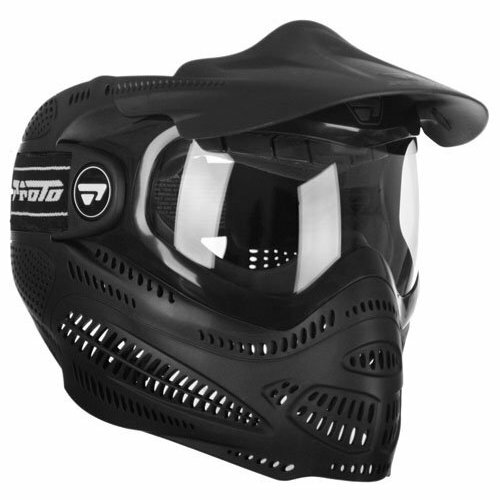 These are some of the best goggles we have seen in long time, you will not find a better mask at a better price.